Above is the group’s Yamaha FJR, which is the ‘workhorse’ of the fleet. Pictured here on the day it was handed over to the group. This is our ex-police BMW 1200 which was generously donated to us. Recently fitted with a rack and an updated livery this bike will allow us to continue service if the Yamaha is off the road for servicing or repairs. 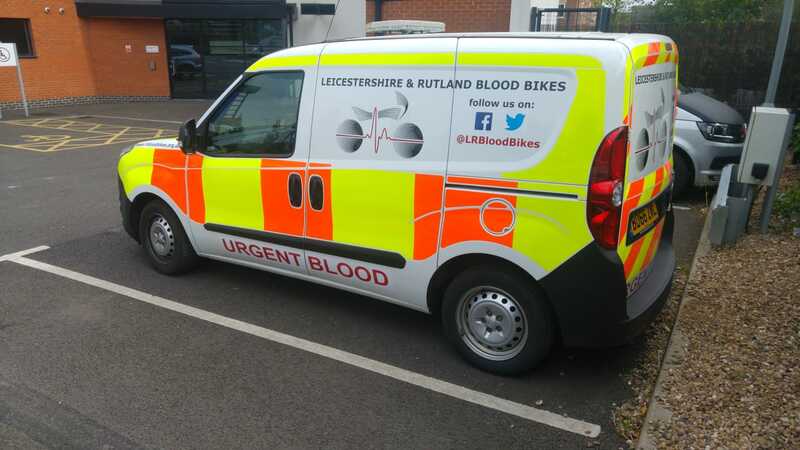 Our latest motorbike was added to the fleet in 2018, having been kindly donated by Mark Master Masons. The BMW F800 suits those riders preferring a lighter weight motorbike. 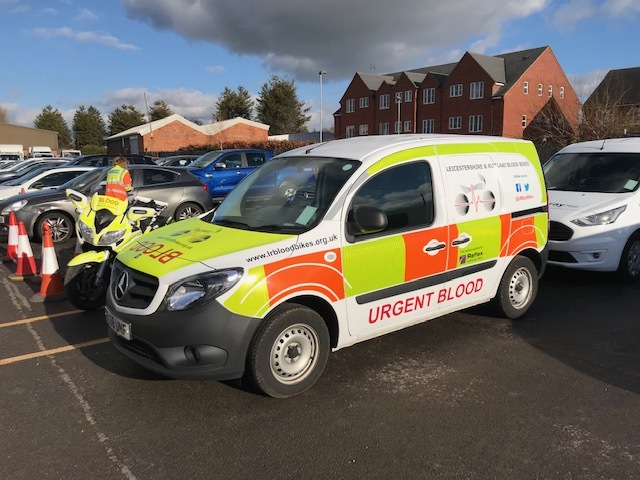 In February 2018 we were kindly provided with the Mercedes Citan van by Reflex Vehicle Hire. The Mercedes joins our events van to provide additional capability and capacity to the group, for bad weather cover and to broaden our scope for those non motorbike riders in the group, or those non riders interested in joining the group. Pictured above is our Combo van which is used for events and regular shifts. The stalwart of the fleet and the first van to carry our refreshed decals.